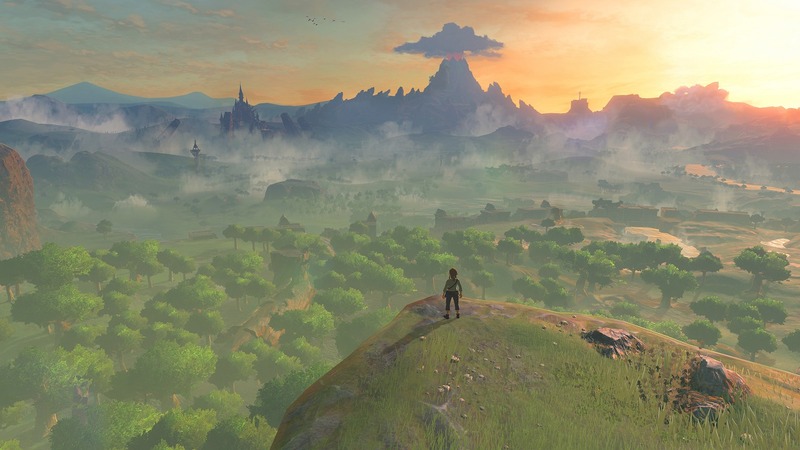 One of the things about The Legend of Zelda: Breath of the Wild that has people so genuinely and pleasantly surprised is that it actually appears to be an ambitious game- which is not something Nintendo have done much in the last few years. Don’t get me wrong, their games have still been great, and still been easy recommendations for most people- but the ambition that Nintendo once used to exhibit was gone. Zelda is not like that. You look at Zelda, and its vast open world, and the almost endless permutations in which it appears interactive, and all of a sudden, you just know that this is a game with a lot of ambition motivating it, a lot of care and love going into it. Now, Eiji Aonuma, the producer on the game, has confirmed that Breath of the Wild has in fact the largest team ever in Nintendo history working on it. “Yes, [this is the biggest team I have ever worked with before, and this is the biggest team that has ever worked on a Nintendo game before]. There’s a lot of people,” Aonuma said to Gamespot. It definitely shows- this is the biggest game Nintendo has ever made, and obviously, that would require a lot of people working on it, too. It probably has the largest budget in Nintendo history, too- hopefully it’s a game that ends up making some money for them. The Legend of Zelda: Breath of the Wild launches on Nintendo NX and Wii U next year.